What is Lighthouse by Beam? Lighthouse is our online platform that makes it easy for group administrators to view invoices, plan details, add new employees, etc. How do I access Lighthouse? What does Beam cover at no cost? 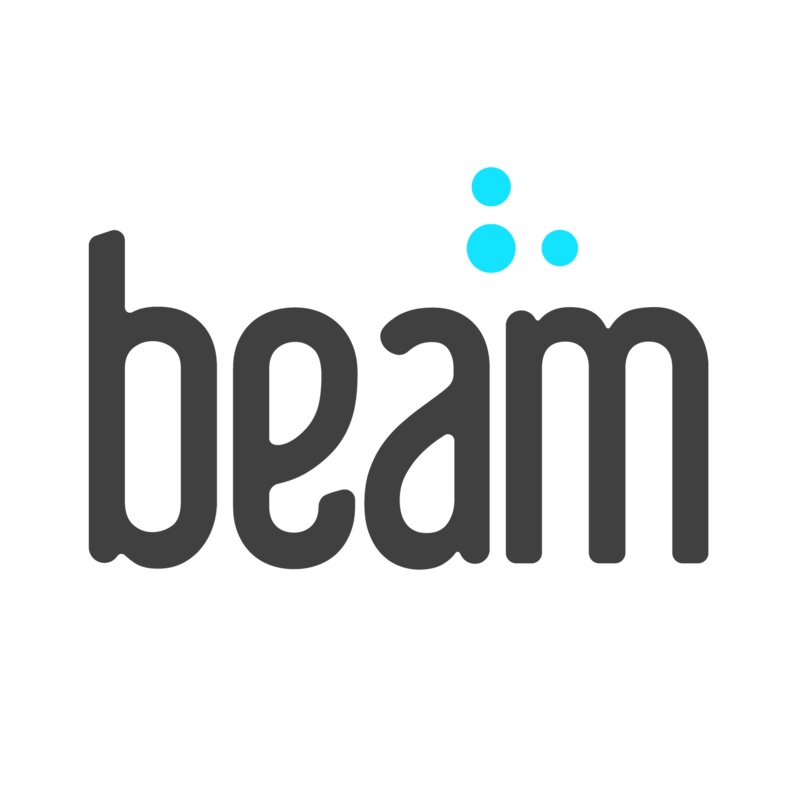 What if I don’t see my dentist in the Beam network? OK, I found my plan details and I’m confused. Can you explain what everything means? I’m a dental provider and need to confirm coverage for a patient. How do I do that?